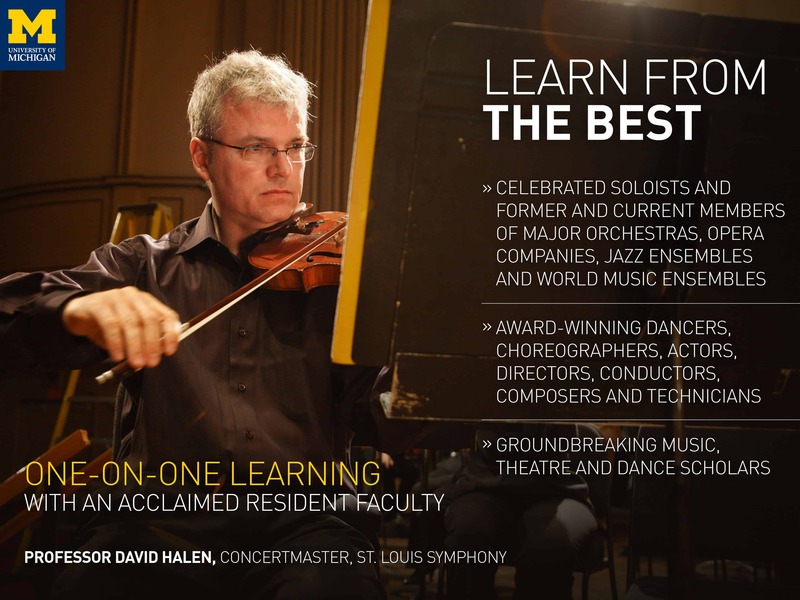 Visiting the School of Music, Theatre & Dance is the best way to learn about our programs, see our talented students and faculty in action, and explore our vibrant and beautiful campus! Visits are generally offered during regular business hours Monday through Friday. However, available sessions & times vary depending on the day of the week and time of year and may not be available on audition days, major holidays, during SMTD orientation sessions, or during the university winter break. Should you have plans to travel to campus when an SMTD visit is not being offered, we invite you to come to the Admissions Office and pick up an information packet, which you may find useful on a self-guided tour. 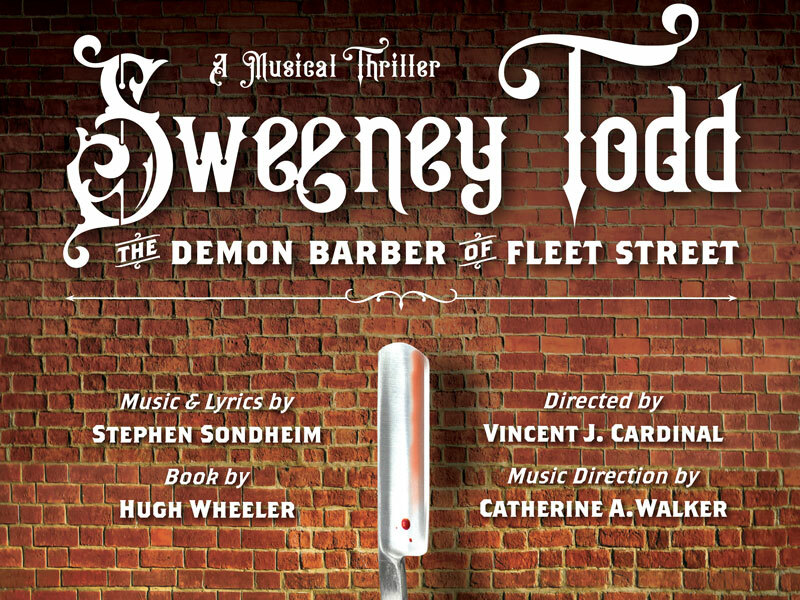 Our visits include a guided tour of the Earl V. Moore Building and the Walgreen Drama Center along with an information session led by an SMTD Admissions staff member. This session will cover the programs offered by SMTD, the application and audition/interview process, student life, and answer any other questions you may have. Sessions run from 10:00am – 12:00pm and are scheduled approximately one month in advance (e.g. January visits are added to the calendar in December). 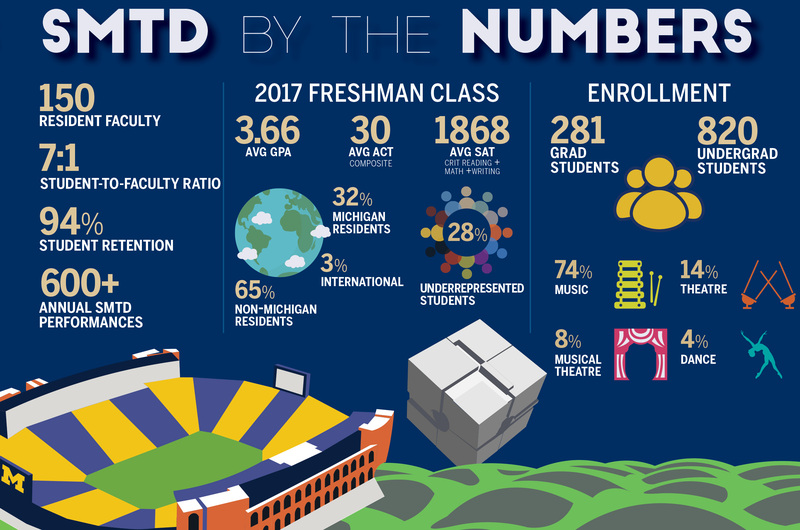 For information on touring our Dance facilities, please contact smtd-dance@umich.edu. 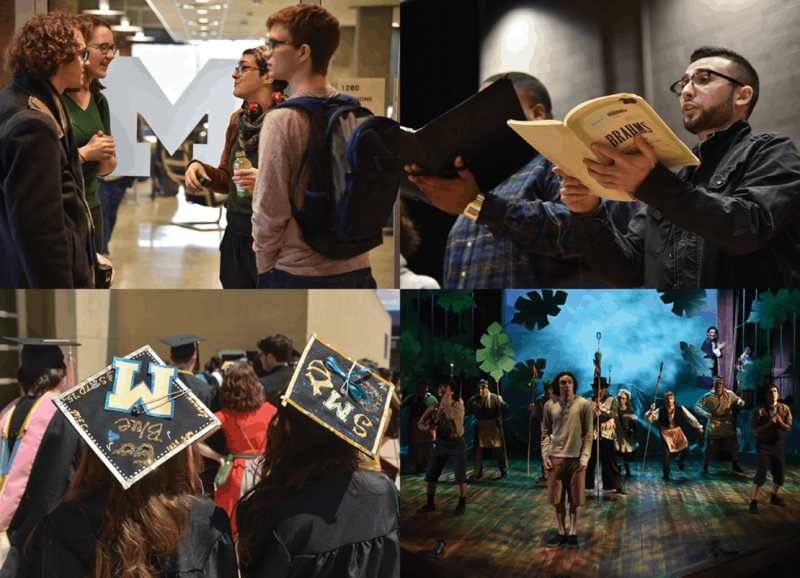 If you are interested in a graduate program, please email smtd.admissions@umich.edu for information on setting up a visit. 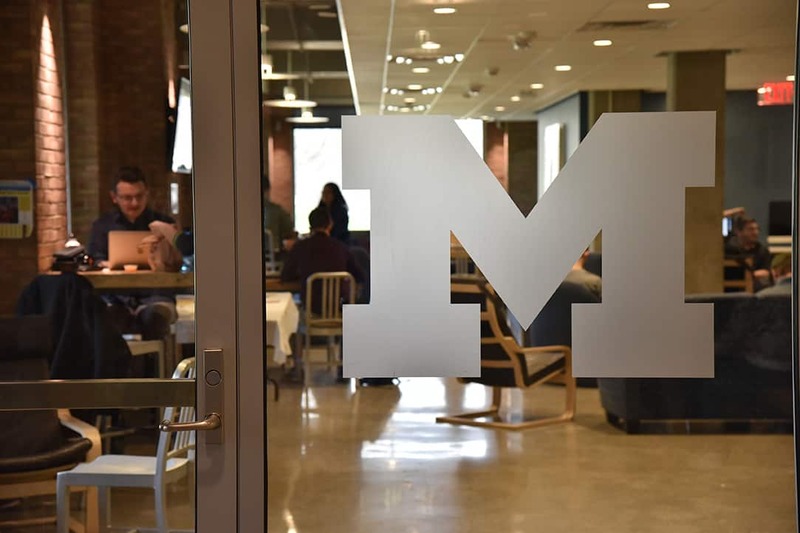 If you have questions about the scheduling process or if you need to change or cancel your appointment, please contact the SMTD Admissions Office: 734.764.0593 or smtd.admissions@umich.edu.